Peace of mind is invaluable when it comes to food safety and hygiene standards. In any food processing operation, it is critical for all walls, floors, ceilings, processing plant, drains, vents and other services to be cleaned and sanitised to the highest standards. We can help to ensure that food production and manufacturing companies conform to official Food Safety and Food Hygiene Compliance obligations. 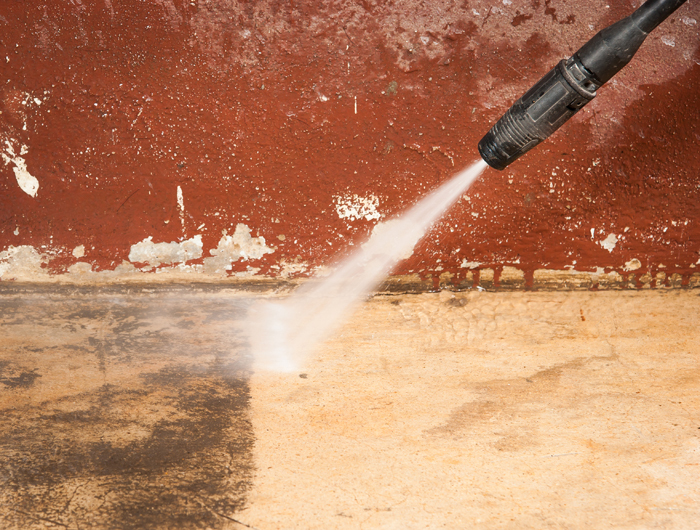 Cleaning will only remove visible surface dust, debris or dirt. Sanitisation will reduce microbial presence on food processing surfaces. Disinfection will kill harmful pathogens including viruses and fungi. Not only do we keep up-to-date with santisation standards, we also specialise in a range of antimicrobial treatments, and use MPI approved products from leading suppliers when carrying out sanitisation and disinfection methods in food processing plants. It’s important for a company to keep their workplace clean and safe. A run down or dirty building reflects poorly on the company within. 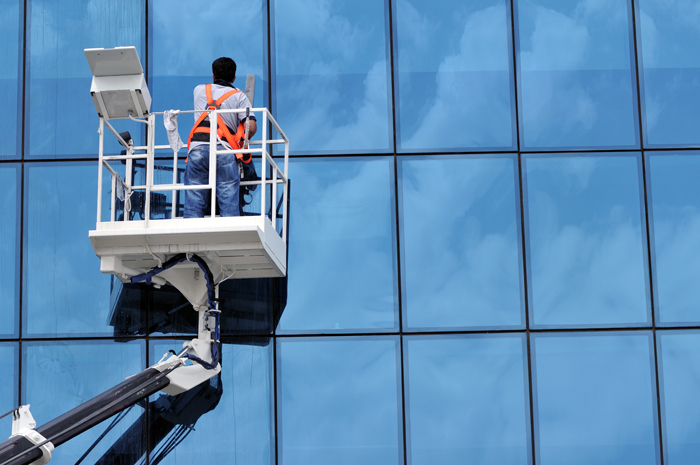 All buildings need to be maintained: from minor alterations like repairing windows and doors, through to replacing rotten cladding or tearing down walls. No job is too big for us, and our experienced team will work around the clock to get you back in business as soon as possible. Fixing leaky or damaged roofs is a common job for us. We are fully approved applicators for major paint and chemical manufacturers, so simply painting a roof rather than repairing it is also another feather in our cap. We have extensive knowledge and experience when it comes to concrete, and can handle any jobs involving laying, repairing or cleaning. Buildings, offices, factories and plants all need cleaning, just like your home. Sometimes it is something superficial, like power-hosing the walls to remove graffiti or moss. Other times it’s a complete factory relocation and sanitisation. Whatever the job, we are the people to call. We clean hard to reach areas such as plants and machinery, ventilation shafts, drains and air conditioning units. We unblock gutters and clean car-parks. Confined spaces such as silos and tanks aren’t a problem for our experienced team. We are also experienced in taking enormous machines apart and cleaning their components to the highest standard. Wehave been handling industrial cleaning jobs in New Zealand for over a decade. We have 25 highly experienced staff members all trained and certified to NZQA standards for Permit Receiver, Hazard Management, Confined Space, Safe Working at Heights, Safe Chemical Handling any many other qualifications. When it comes to Industrial cleaning, building maintenance or food plant sanitisation, there is no other business more experienced, prepared or professional to call than Unique Services. Our friendly staff will be only too happy to answer any questions you may have.